To make your own online identification, it is very difficult to choose the best domain name for your product, services or business.It is very important to take precautions while choosing domain name so that in the future you will never find that the domain name you have chosen has gone wrong. Using the domain name suggestion tool, you can select a domain name that clearly describes the subject of your site in one or two words. In this post, we will tell you about some domain name suggestion tool that will help recommend you good domain name for your site/blog. Big Rock is the #1 company selling domains in India.It provides domain names at very cheap price.You can buy a domain name with a keyword of your choice by using its domain name suggestion tool. 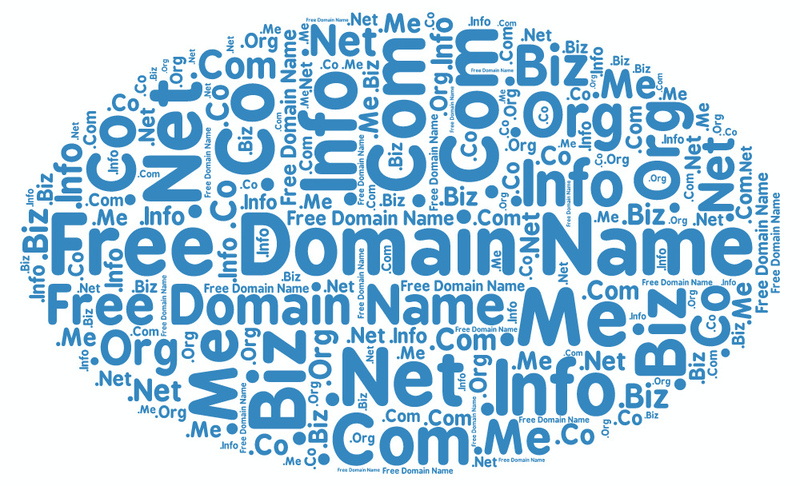 Name Mesh suggests the best domain name that can be best for you. 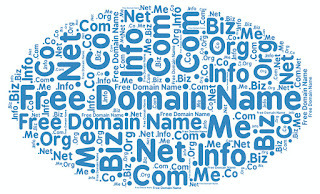 You can choose the domain name according to the top-level domain name, mixed words, SEO, and related terms. BustAName is a great tool for domain words. It combines words and suggests a domain name that contains your favorite keyword and makes a list of available domains for you.You can keep the list of the favorite domain from the list for the review. Using the domain typer is very easy. It is very fast and offers great options.You just have to type the keyword of the domain and it will show you the available domains. There will also be some other matching domains, which lets you choose the right domain. We hope that you will no longer have any problem with keeping the best and right domain for your blog and you will get a new dimension in the online world.